The post Glass Passes Rhode Island Hospital Test: “We Had Great Patient Satisfaction” appeared first on Glass Almanac. 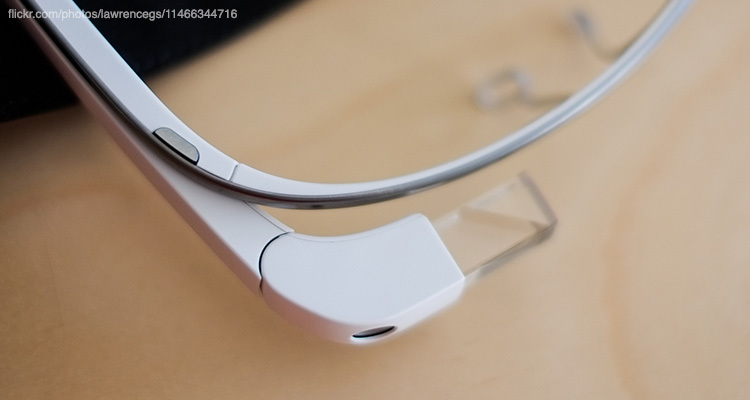 The results of a six-month test are in, and Google Glass passed with flying colors. Doctors at Rhode Island Hospital used Glass last year in the emergency room, specifically testing it in skin-related cases where consultation was needed with an off-site dermatologist. Emergency room physicians wore Glass to communicate with a specialist, relaying images of the patient’s skin and discussing the case with the dermatologist. Because of the interactive nature of the device, the teledermatologists were able to appreciate both the gestalt of nonspecific skin eruptions and specific dermatoses, or skin diseases. Additionally, the off-site doctors were able to interact with the on-site doctors by asking questions and requesting additional skin locations to examine. During the process of informed consent, medical staff explained to patients that no information was stored, and the live transmission was encrypted. The participants overwhelmingly believed that their privacy was protected. The test began in March 2014 and ran for six months. Porter says the hospital doesn’t have immediate plans to continue using Glass, but he told the Providence Journal that the test’s success helps open the door to further telemedicine opportunities.